Triple Trouble Farm - Guilford, NH - Take a day trip! 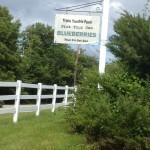 Triple Trouble Farm is a pick-your-own blueberry farm in the Lakes Region of New Hampshire not too far from Gunstock Resort – a popular place destination year-round. 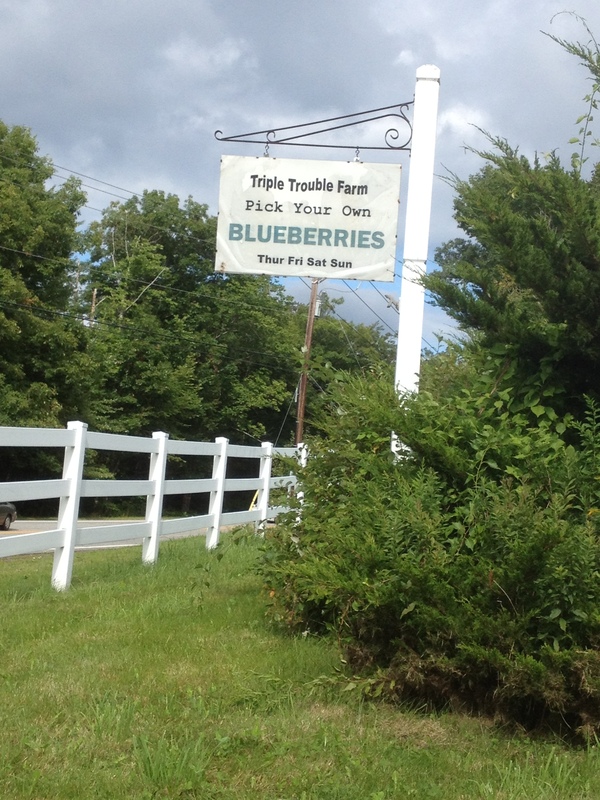 Triple Trouble Farm is only open for the Blueberry season which goes roughly from mid-summer (July) through to early-September (at best – in a colder year it might not go that long) and the season will be a little different every year. Check out their Facebook page (link) for more details on when they’ll be opening. 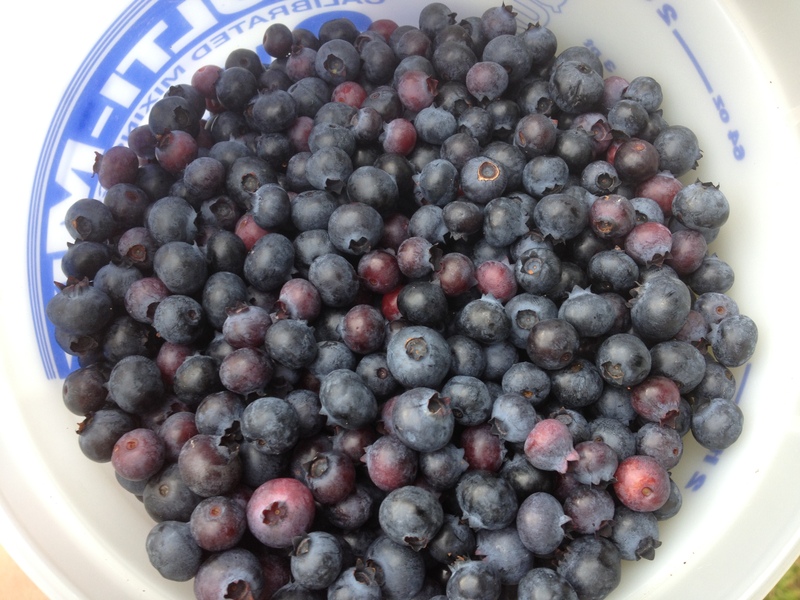 Access is free and you pay for your blueberries by weight. They give you a bucket on the way in to use while you’re picking. There aren’t any facilities though there were beverages for sale at the table where you weigh and pay for your berries. It’s a great way to enjoy a couple hours and have a tasty treat at the same time.